The United States Postal Service is the largest civilian vehicle fleet in the world. The USPS is legally obligated to serve all Americans, regardless of geography, at uniform price and quality. The USPS has exclusive access to letter boxes marked “U.S. Mail” and personal letterboxes in the United States. 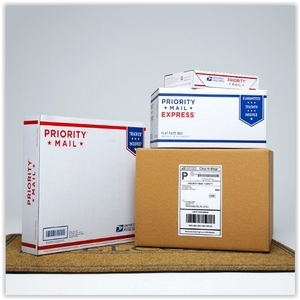 Services include mail and ship, track and manage, a Postal Store, business, and international service.